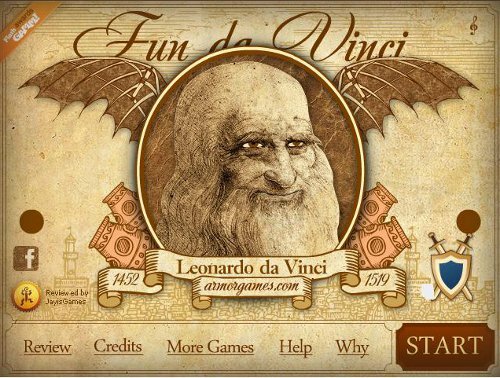 Description Help Leonardo da Vinci configure a system that leads cannonballs towards their designated urns. Future hit award of FlashGAMM Kyiv 2010!! !